Sit up straight in your office chair and adjust the height so you can use the keyboard with your wrists and forearms straight and level with the floor. This will also avoid back pain when your lower back is properly supported. Any prolonged sitting, even with good posture, can be hard on the body. Take a few minutes every hour to get out of your office chair and move around by walking, stretching or standing. Many people have a tendency to cross their legs or stretch them straight out in front while sitting. The correct way to sit in a chair is having both feet flat on the floor. If you have a hard time keeping your feet flat, try using something such as a stool or stand to prop your feet on. Your computer screen should be directly in front of you while you are sitting at your desk. The monitor needs to be an arm's length away, with the top of the screen at your eye level. This is important because if your screen is too high or too low, you will need to strain your neck to see properly. Using a pillow to support your low back while sitting in a chair all day will help take the strain and load off of the spine. The pillow will help put you into the correct position every time you sit down. Some office chairs come with and adjustable back support, you can also try using a rolled up towel to help support your low back. If you have a job where answering and talking on the phone for long periods of time is a common occurrence, you should try exchanging your phone for a headset. If this is not an option, take turns between what ear and shoulder you use. Repeated cradling of the phone can add strain to your neck muscles. Following these tip will help you take the right step toward proper posture. It is not going to be something that you can fix in one day. Most people will have to give up some bad habits and try to learn new ones. If you are suffering from neck or back pain due to bad posture you should consider seeing a Chiropractor. Arrowhead Clinic has been treating patients with neck and back pain for over 40 years. 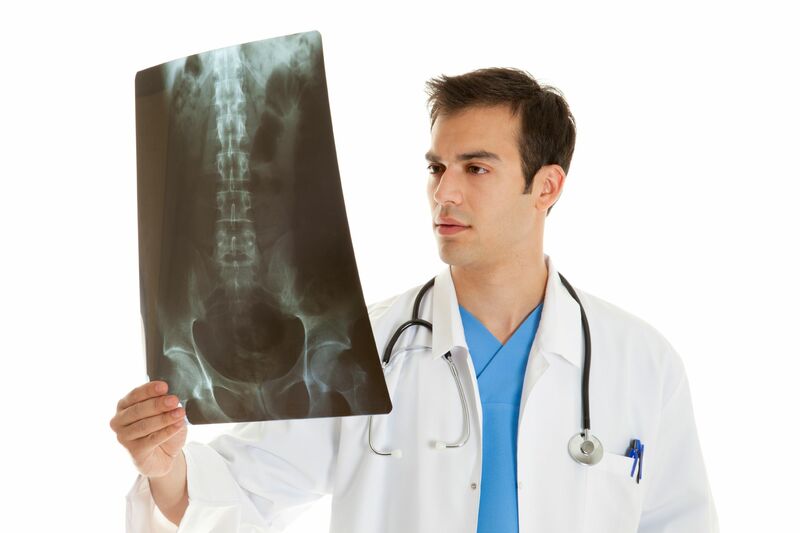 Our team of Chiropractors and Medical Doctors take a specialized approach to finding a treatment plan that is going to benefit you. If you are suffering from pain due to bad posture pick up the phone today and call for a Free Consultation or click on the link below.